Amityville Horror, Monster House and The Shining! In our return visit to Haunted Houses, we arrive at The Overlook Hotel, the site of Stephen King's THE SHINING. 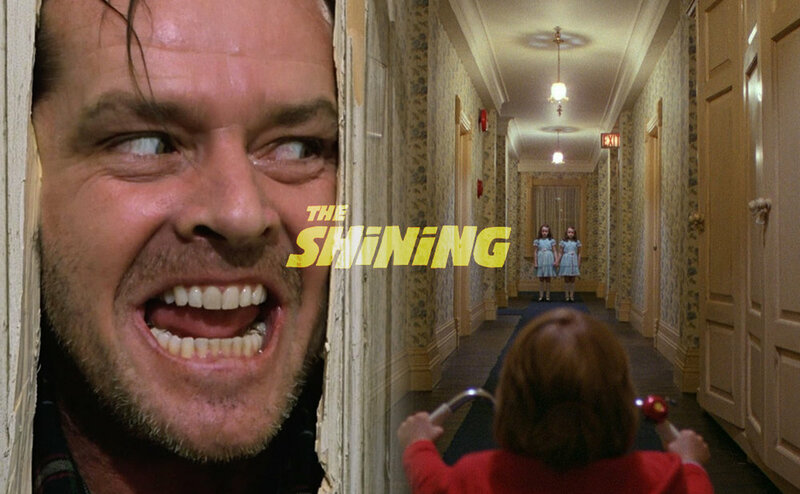 Adapted by Diane Johnson and Stanley Kubrick, the 1980 film starring Jack Nicholson and Shelley Duvall is a different animal entirely. We talk shared brilliance and wild differences.